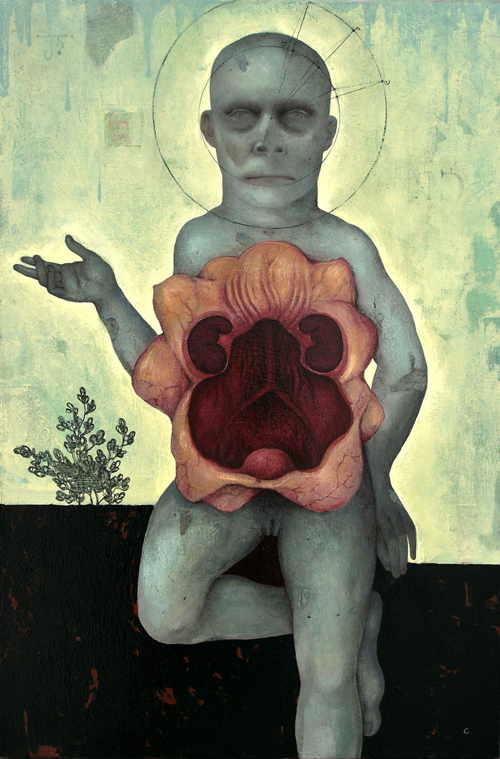 Craig LaRotonda creates surreal figurative works of dark narrative and a macabre elegance. 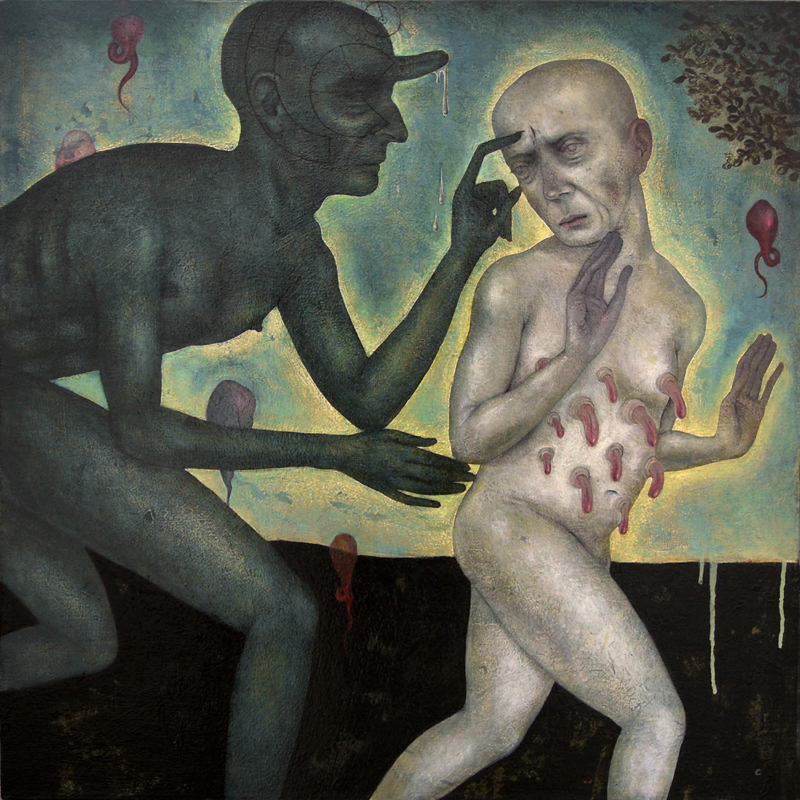 His paintings, which simultaneously disquiet and transfix, have been featured in five feature-length motion pictures, including Academy Award-winning film "Traffic," and his illustrations have been featured in Time Magazine, The Washington Post, The Village Voice, The Progressive, The New York Times and other publications. His commercial work has received awards from the Society of Illustrators (in New York and Los Angeles), Communication Arts and Print Magazine. 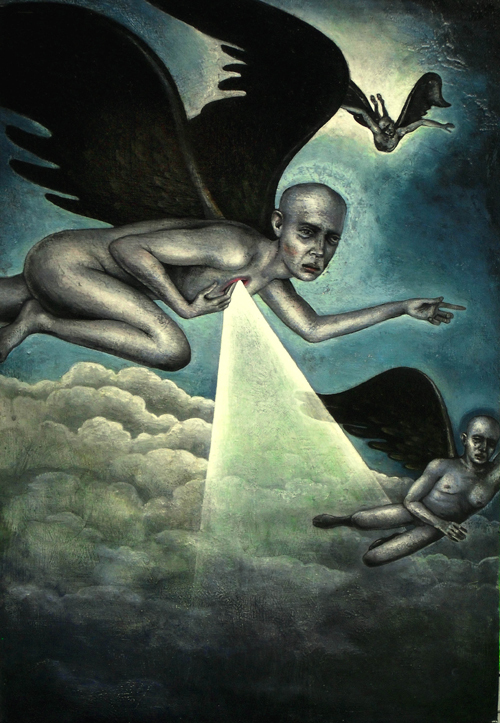 LaRotonda received his BFA in 1992 at the State University of New York at Buffalo, where he studied with the internationally renowned illustrator Alan Cober. 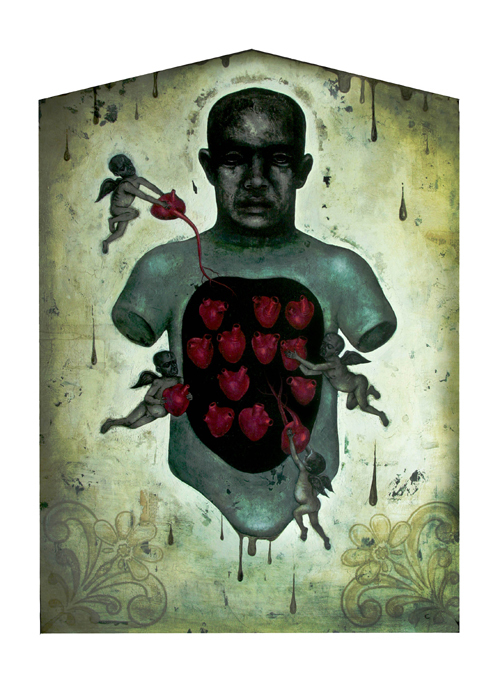 Currently working as a professional illustrator, painter and sculptor, Craig divides his time between each endeavor.